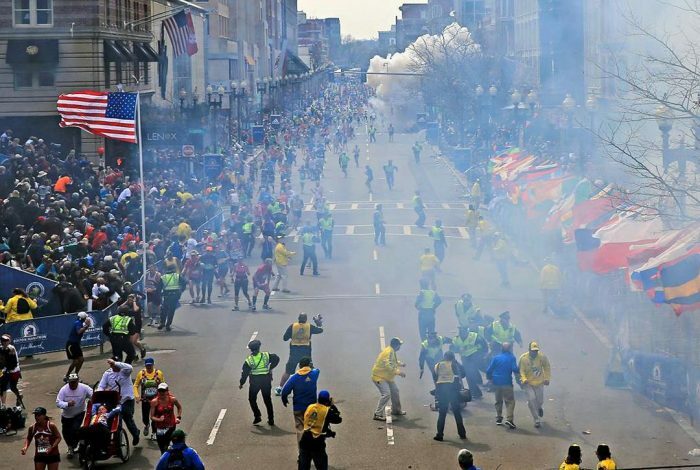 Here we are, on the third Boston Marathon since the one we will never forget. Two powerful bombs ripped through the assembled crowd, killing Krystle Campbell, Lu Lingzi and Martin Richard, and wounding many others. Later, a policeman was shot to death. 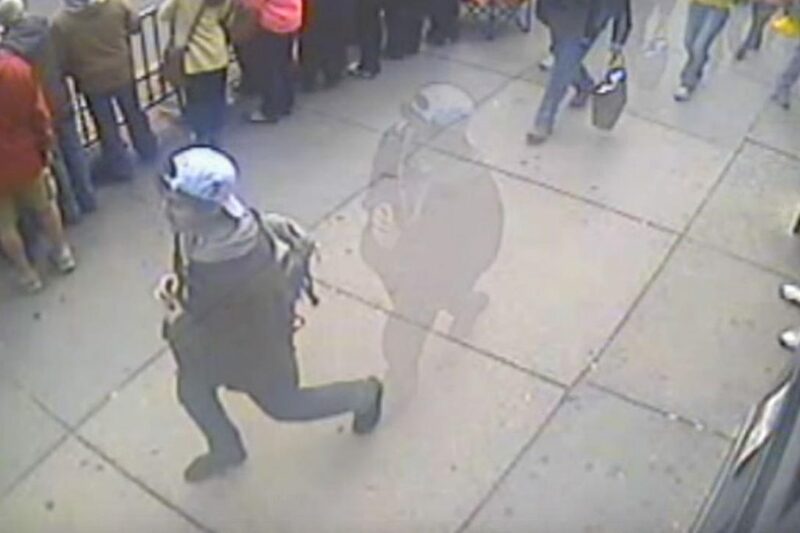 We were told he was shot by one of two brothers accused of the bombing, Tamerlan and Dzhokhar Tsarnaev. 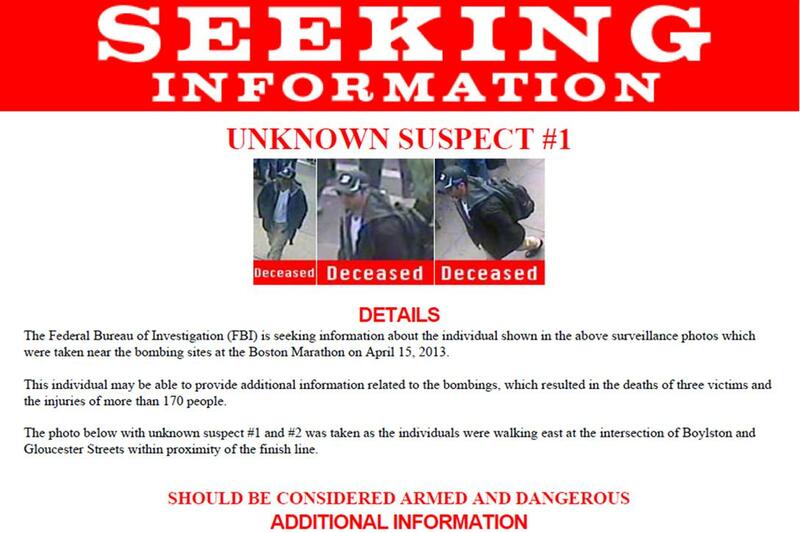 What was Tsarnaev’s relationship with the FBI/CIA? What was the true nature of the FBI’s (or CIA’s) relationship with the Tsarnaev family — particularly Tamerlan? Since the beginning, we’ve been seeing more and more evidence, circumstantial and otherwise, that there is way more to this back story than the government will admit. Why was Tsarnaev, a potential terrorist, given such freedom of movement? And what role did the US’s antagonistic geopolitical relationship with Russia play in this tragedy? Tamerlan was waived through both America’s and Russia’s airports despite being on the terrorist watch lists of both countries. 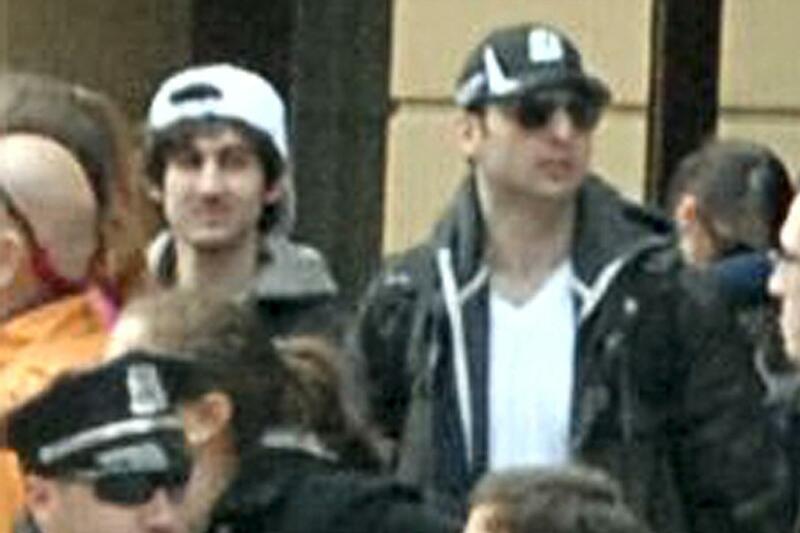 Were any of Tsarnaev’s friends working for the Feds? What happened on April 17 at the courthouse? Why was surveillance footage of the policeman’s shooting edited? Why did the carjacking victim give such conflicting stories? Why was the gas station surveillance footage edited? What color was the backpack? Why pin the Waltham murders on Tamerlan? Did the brothers have help? The “After Action Report” — Why did it report so little?